The Times wrote today: "The government is expected to argue that as the EU's second largest net contributor and a member for more than 40 years, the UK is entitled to a proportion of the organisation's net assets. 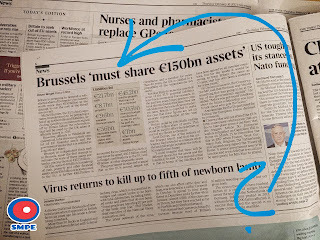 (...) Britain could be potentially looking at €20bn share of assets." So, it's hardly possible the European Union is going to make a good economic deal with the UK leaving EU's structures. 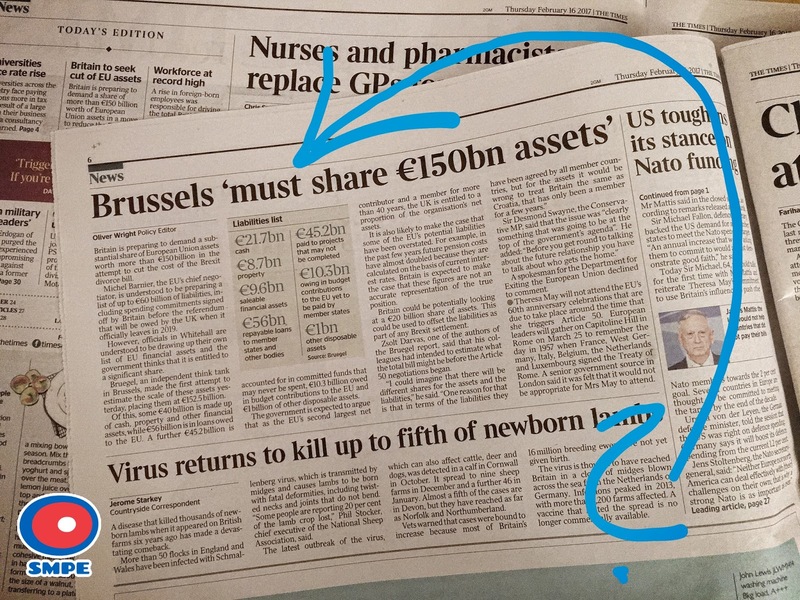 But - on the other hand - European Union can strike back with the strong fact EU citizens in the UK are very substantial EU asset for more than 40yrs too. Two years ago European people living and working in the UK were reported to contribute £463 per second to the British GDP growth: City AM Taking into account at least 33% of EU citizens in the UK were born and educated in Poland, Polish people in the UK contribute around £5bn a year. This is a great asset!